For an authentic Thai food experience in Shellharbour, visit @Harbour Thai Restaurant. We offer a modern take on Thai cuisine and a harbour view from our Shellharbour Village location thats bound to take your breath away. @Harbour Thai restaurant serve up an extensive range of modern Thai dishes. Try our exquisite appetizers, soups and crisp salads. For entrees, we offer succulent beef, savoury pork and tender chicken in all your old favourite dishes such as Pad Thai or Massaman curry. 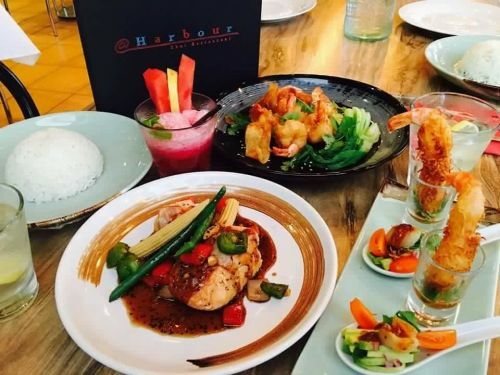 We also have a large selection of delicious vegetarian and seafood meals.The one-of-a-kind dining experience here at @Harbour Thai includes fresh and vibrant food perfect for any occasion. Book a table for two and enjoy an intimate evening. We also cater to small or large groups for casual and corporate functions.Were open for lunch and dinner every day and offer takeaway and home delivery options as well. Call today to book a table and a memorable evening. We are open for lunch and dinner 7 days a week, and for breakfast on Saturday and Sunday. At 5th Ave, we cater to all tastes with our comprehensive menu of modern Mediterranean cuisine, mouth-watering gourmet pizzas and delectable café meals. For a satisfying start to the day, try one of our lip-smacking weekend breakfast meals outside in the early morning sunshine. For coffee lovers, our Gusto brand coffee is a rich, flavoursome and aromatic coffee that certainly hits the spot. And if coffee isnt your desired drop, try one of our charming Leaf Teas or deliciously cool beverages. Feel like something scrumptious for dinner? Our dinner menu will certainly satisfy hunger pangs. You can sit outside in our alfresco dining area, or inside where the aromas are incredible, and if youre too busy to stick around and drink in the relaxing atmosphere of our establishment, why not order your meals to go? 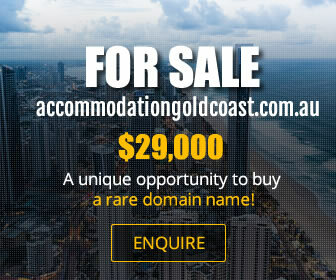 Our all-inclusive menu is available as a takeaway option and we also deliver to Shellharbour residents. We understand that your dog is an important member of your family, so why should they miss out on a visit to 5th Ave? At our Shellharbour café, your dog is a welcomed guest. 5th Ave offers gluten free meals and can cater to all dietary requirements. We are a Shellharbour licensed café with BYO wine. We have disability access.